This past weekend hosted two of the biggest events of the annual awards season, and they couldn’t be more different. The fashion at The Grammys and The BAFTAs showcases two unique takes on the red carpet from our favourite celebrities, offering lots of inspiration in fashion and beauty alike. 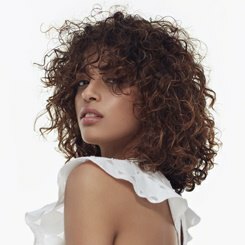 Our favourite looks from the LA and London bashes are an eclectic mix, from seventies afro hair to sleek retro waves and everything in between. Creative Director Guy Cammarano gave us the scoop on how to recreate the looks at home. Beyoncé wore a simple look that’s really effective for long hair. Use Designline Firm Hold Mist and a small amount of Designline Finishing Wax Gloss Polish. Brush hair and fasten at the nape into a low ponytail. Finish the look by taking a small amount of hair and wrapping it around the hair tie and pin in place. 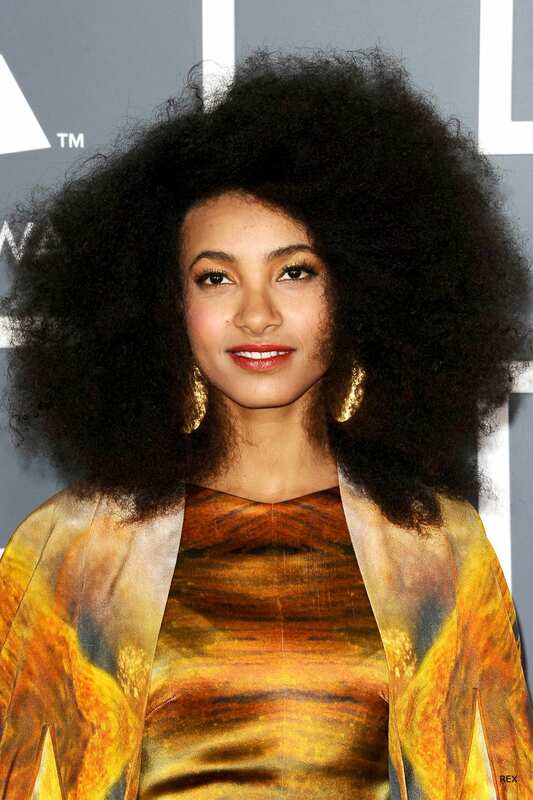 To achieve Esperanza Spalding’s wild afro look, use Freeze Spray Firm Hold Mist and comb constantly until the volume and texture is achieved. Don’t over do it with products for this style, as they’ll make your hair heavy and flat. 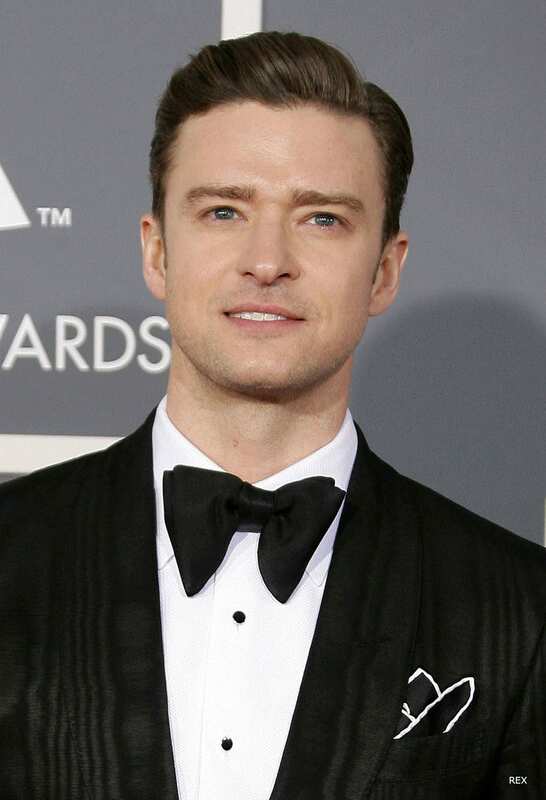 For the guys, to get Justin Timberlake’s clean cut look you need a product with plenty of control. 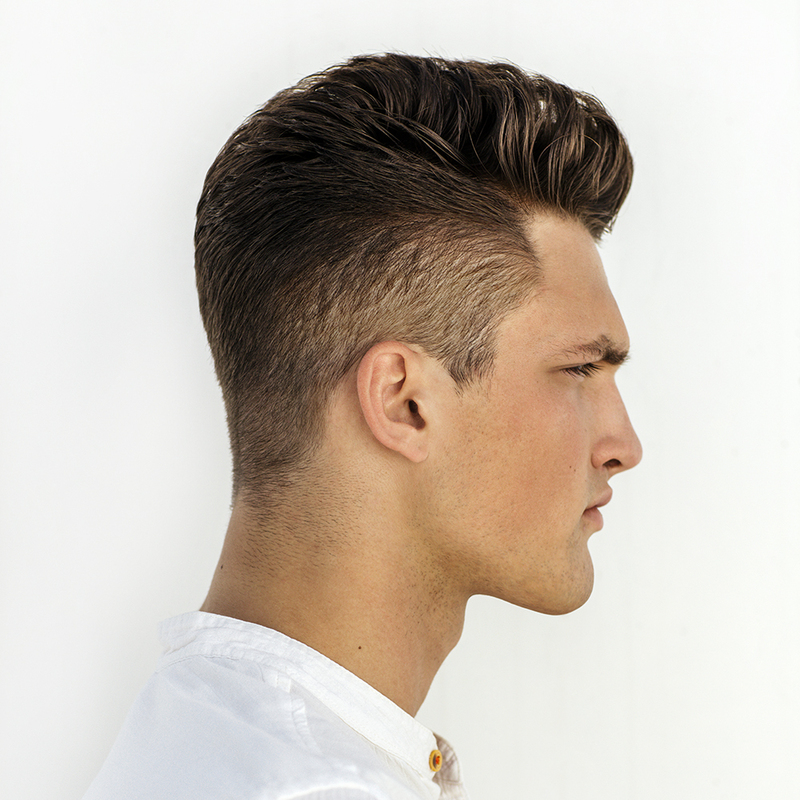 Slick yours back into a quiff with a comb and plenty of Designline Take Control gel, smoothing the sides and leaving volume at the forehead. If it’s Jennifer Lopez’s look you want to recreate, take your ghd Bristle Brush to sweep all the hair neatly up to your crown. Apply a small amount of Take Control gel to the ponytail, and begin to twist it until it wraps around the hair tie. Use bobby pins to secure the knot and spray all over with Finishing Spray Freeze Spritz, smoothing down any flyaways. Over at the BAFTAs, Jessica Chastain goes for a more traditional awards bash look. 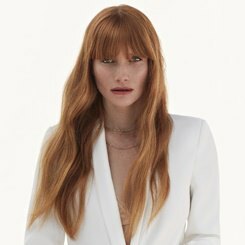 You can get these waves by using hot rollers or velcro rollers for a more volumised look. Once curls have set simply brush the hair over your hand in sections with a bristle brush and create soft waves. The final look is Paloma Faith’s beautiful avant garde stage style. To achieve her front roll, separate a triangular section of hair at the forehead. Apply some Take Control gel and Extreme Hold Spray together on the whole section and roll from tip to root with your fingers. Finally pin the roll at the base from one side, and secure this pin by crossing over pins inside the roll. Whose looks will you be practicing for your next night out? Let us know who you think rocked the red carpet.